The Methow Valley Nordic Team will host an evening of celebration and support of the Team. We would be honored to have you join us Saturday November 3, 2018 at 6pm at the Arrowleaf Bistro for a delicious dinner, small silent auction including ski dreams and a plea for your generous support in our mission to share a love of Nordic Skiing with Methow Valley youth. Email Leslie at jrteam@mvnsef.org to reserve your seat(s). 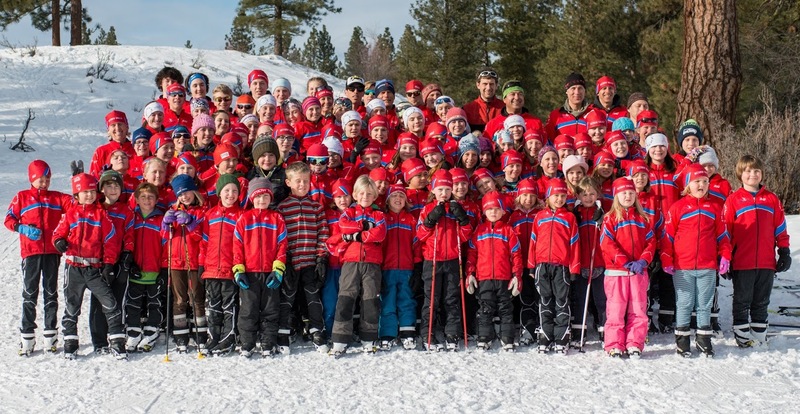 Thank you for helping us support the next generation of Methow Valley Nordic skiers!